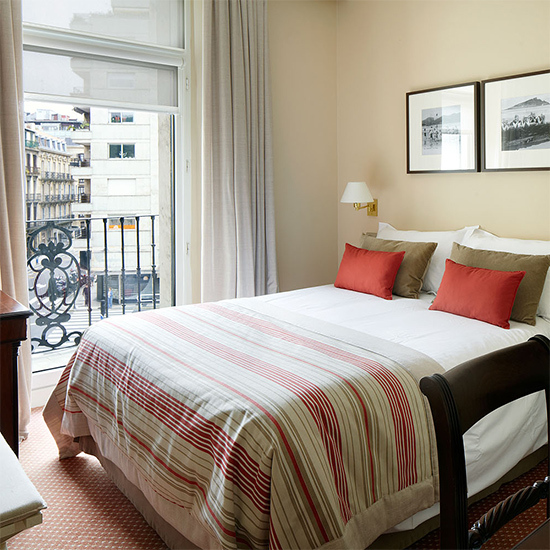 Started over 100 years ago, the property has seen firsthand the changes in the city of San Sebastián, from La Belle Epoque to nowadays. 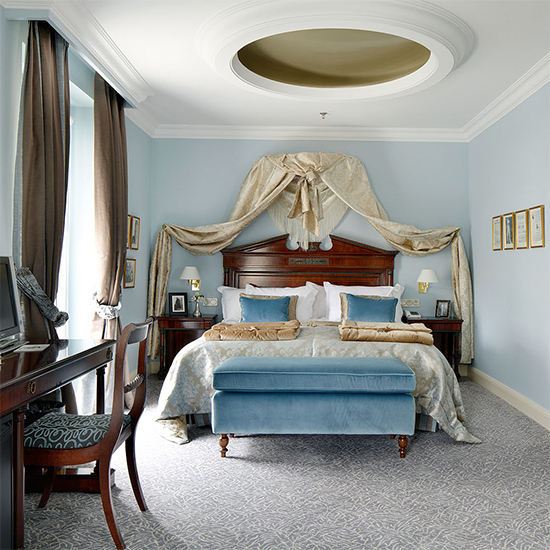 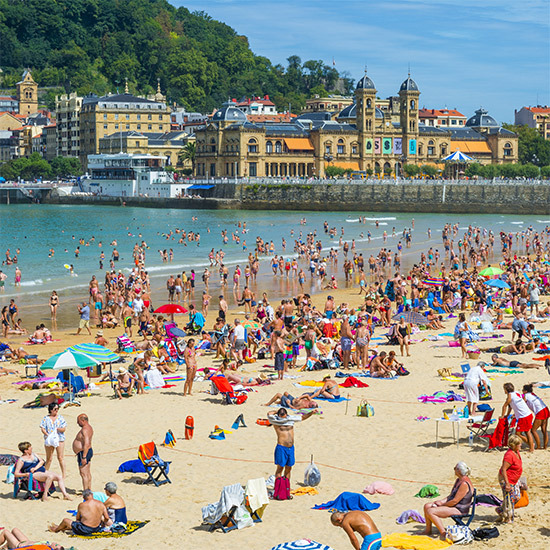 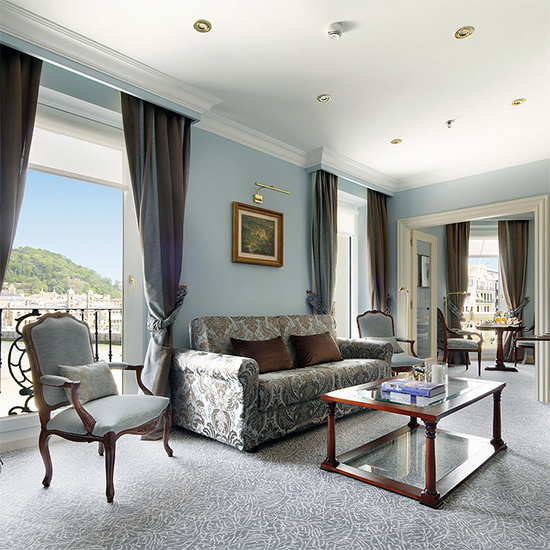 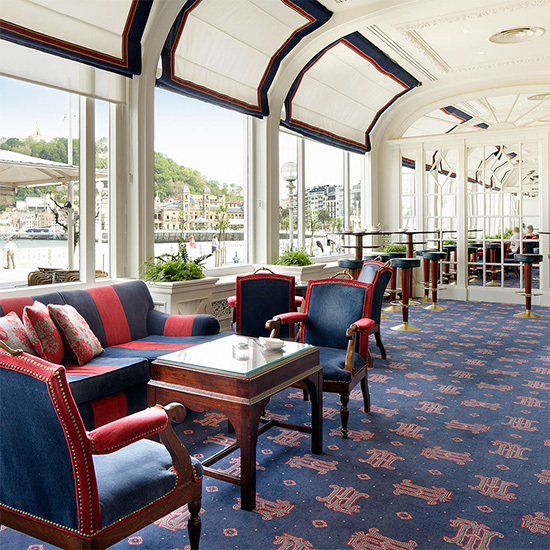 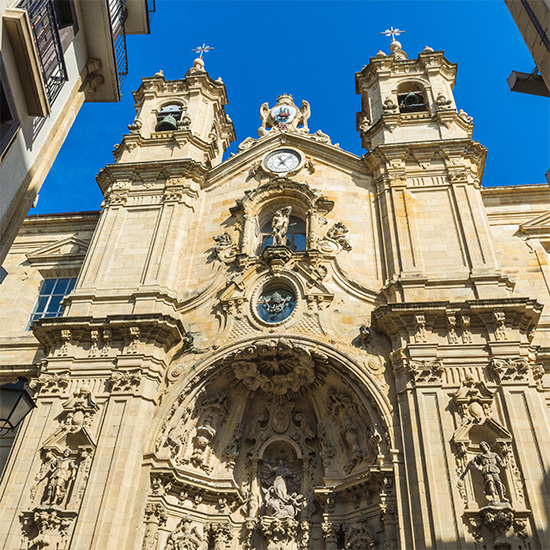 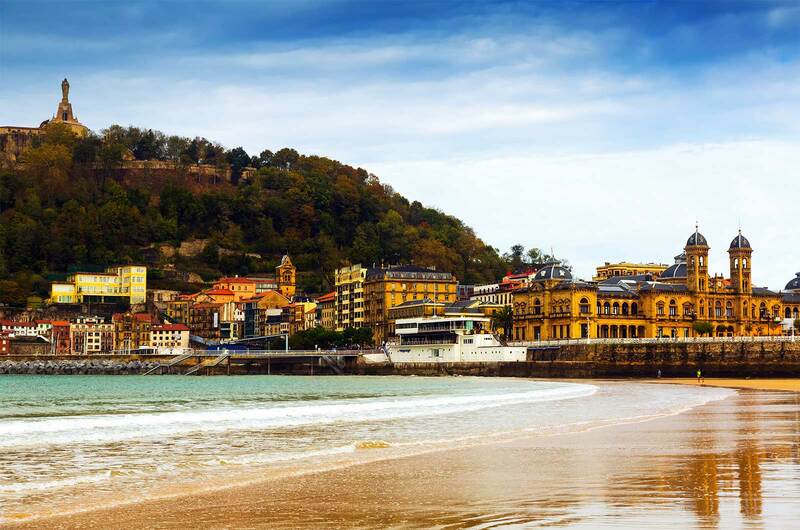 This grand 19th-century building is set next to the beach La Concha, on San Sebastián’s seafront promenade. 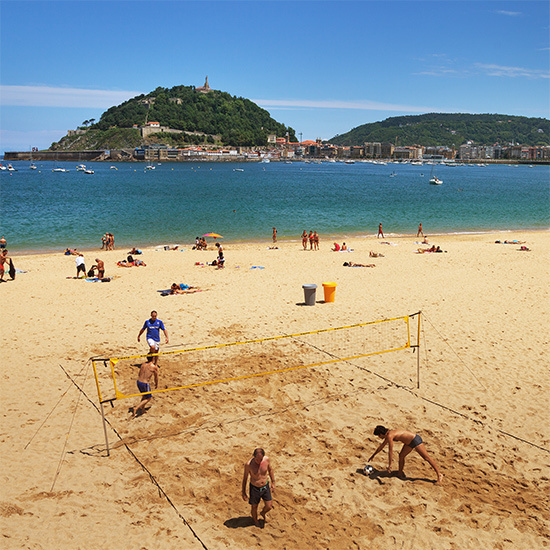 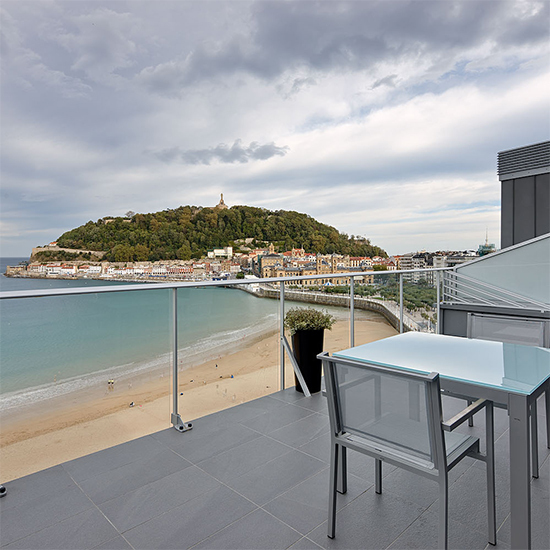 It offers unique views over La Concha bay and the old city of San Sebastián. 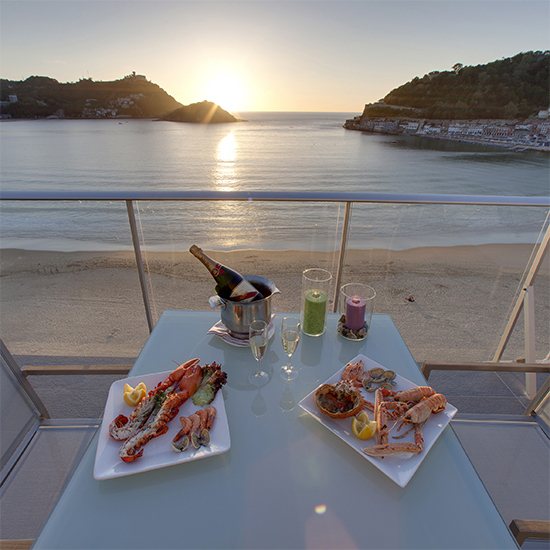 Overlooking La Concha Bay, the hotel is located right the in centre for your convenience. 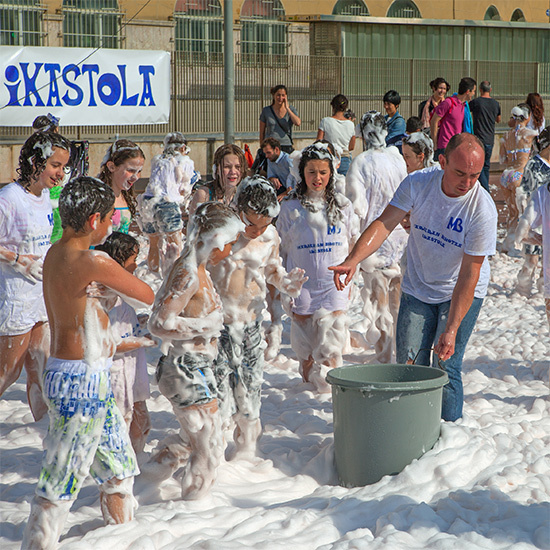 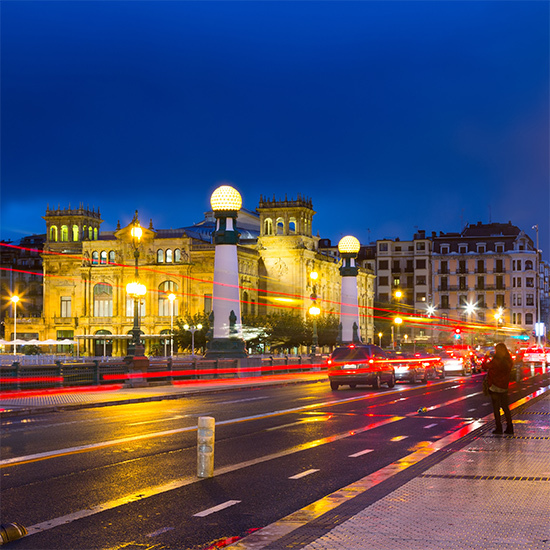 Victoria Eugenia Theatre is 600 metres from Londres y Inglaterra, while Kursaal is 800 metres away. 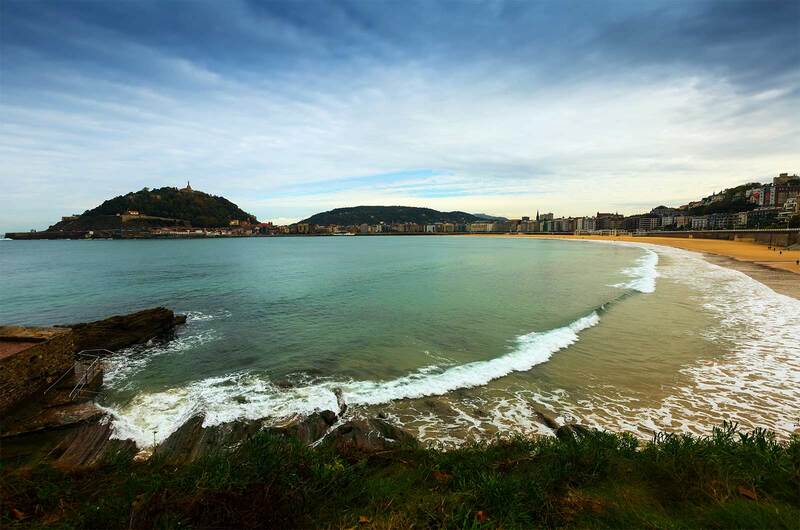 The nearest airport is San Sebastián Airport, 16 km from the property. 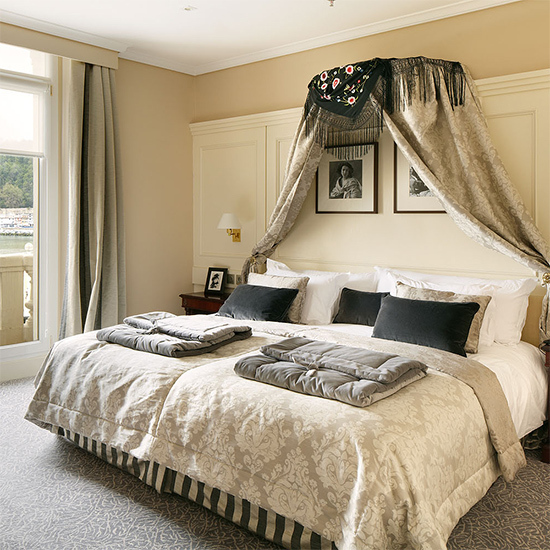 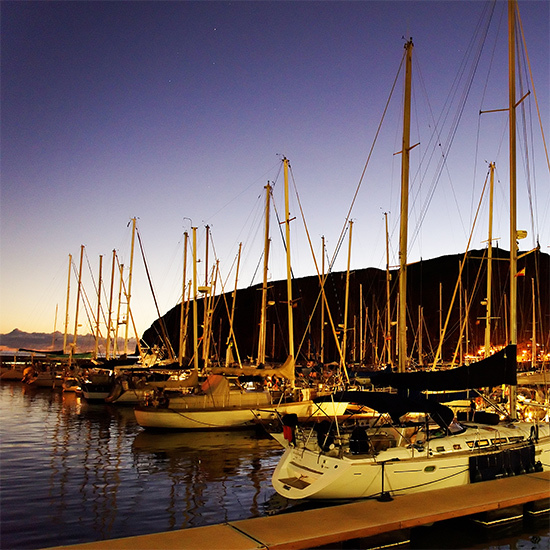 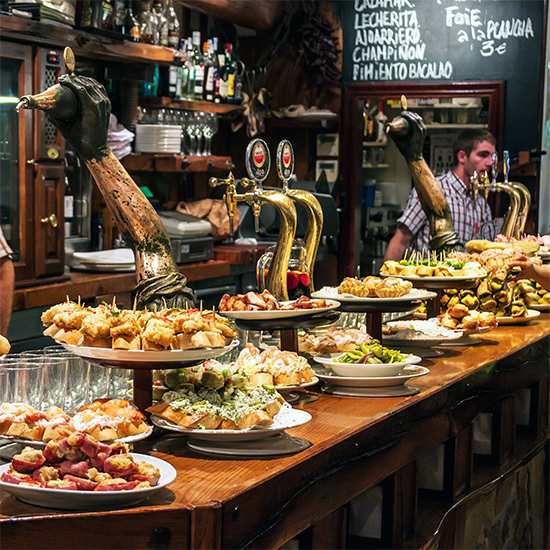 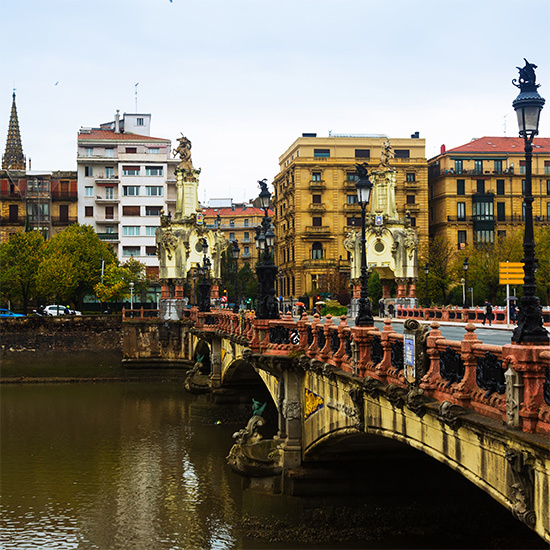 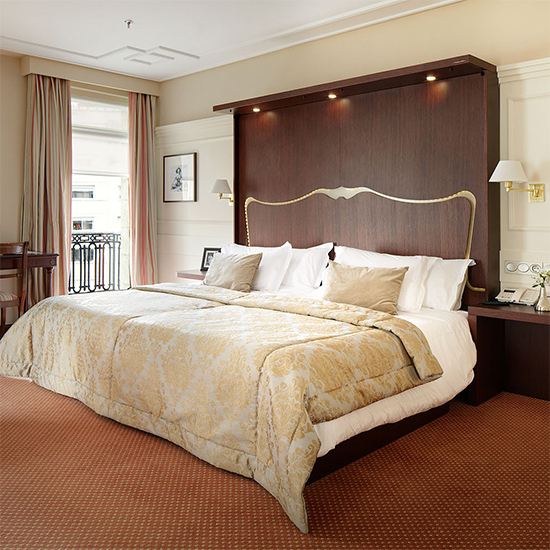 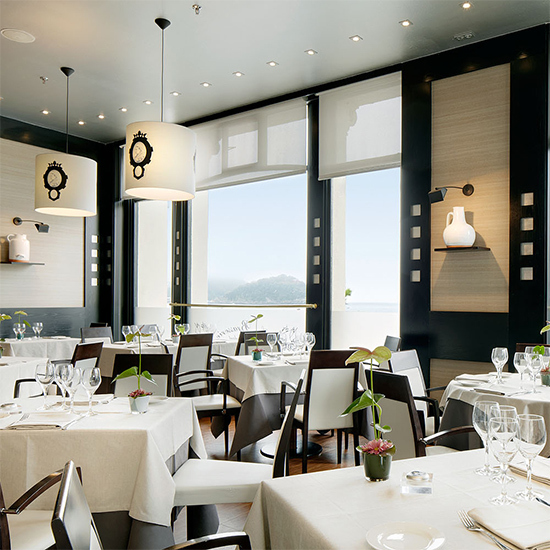 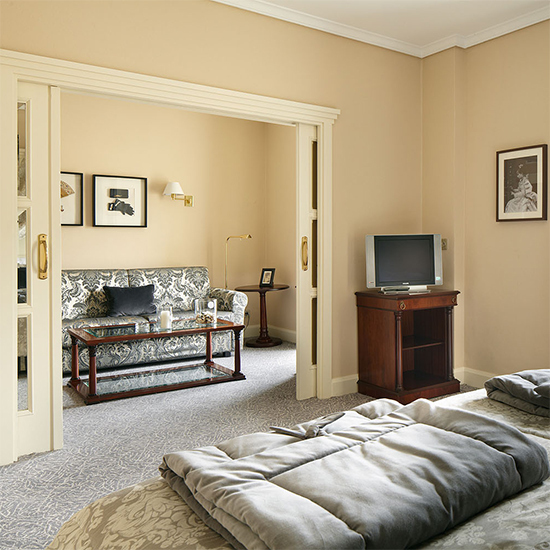 San Sebastián is famous for its wonderful gastronomy and the hotel is surrounded by good tapas restaurants. 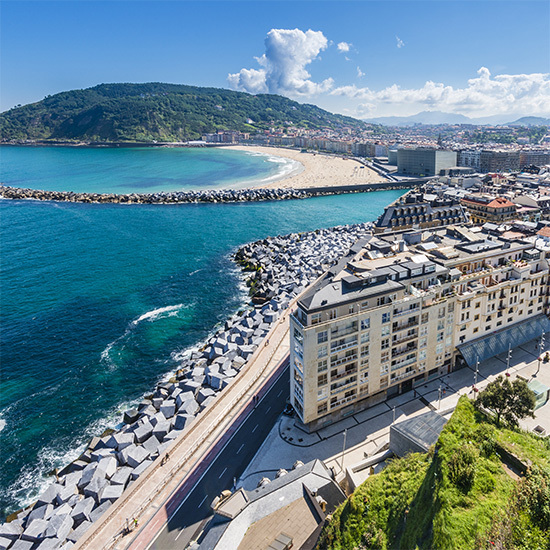 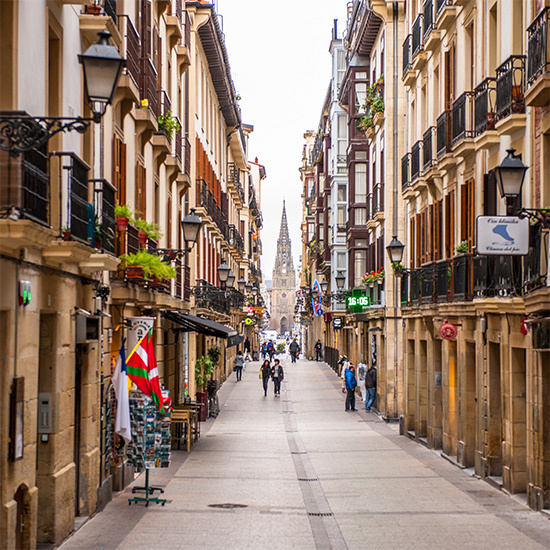 The Kursaal Convention Centre is around 15 minutes’ walk away, and you can walk to the old town in 5 minutes for an amazing pintxos tour on foot with or without a tour-guide.